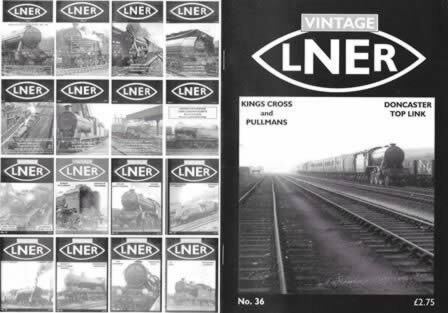 Vintage LNER: Kings Cross And Pullmans (Doncaster Top Link) No. 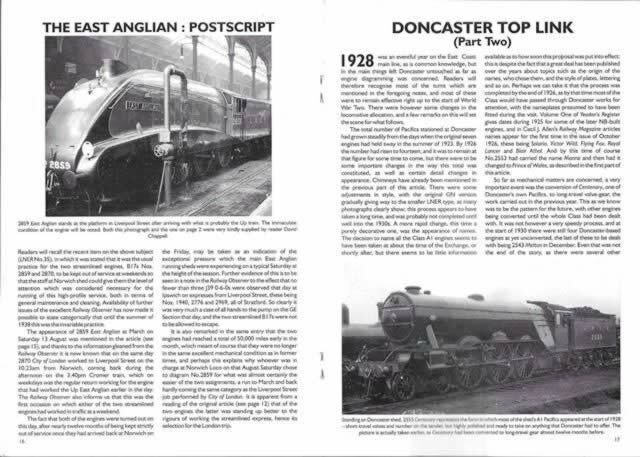 Vintage LNER: Kings Cross And Pullmans (Doncaster Top Link) No. 36. This book was composed and was published by Owen Russell.